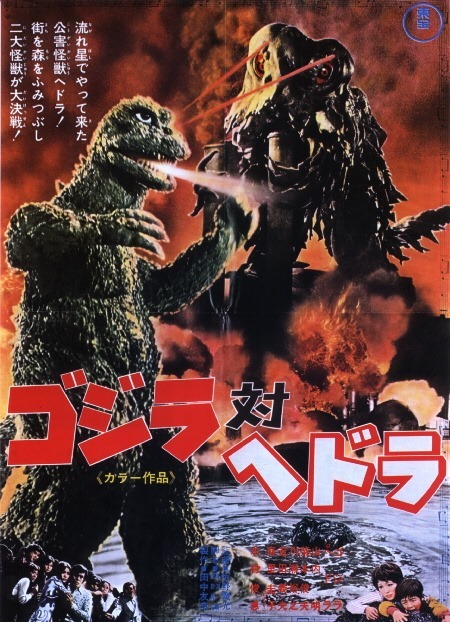 Wow… It’s been so long since that I watched this movie, that I had completely forgot that I saw this movie. Not that I was missing much, bet yeah, I’ve seen this when I was a pretty young kid. Some things are best left in the past… Hehehe. 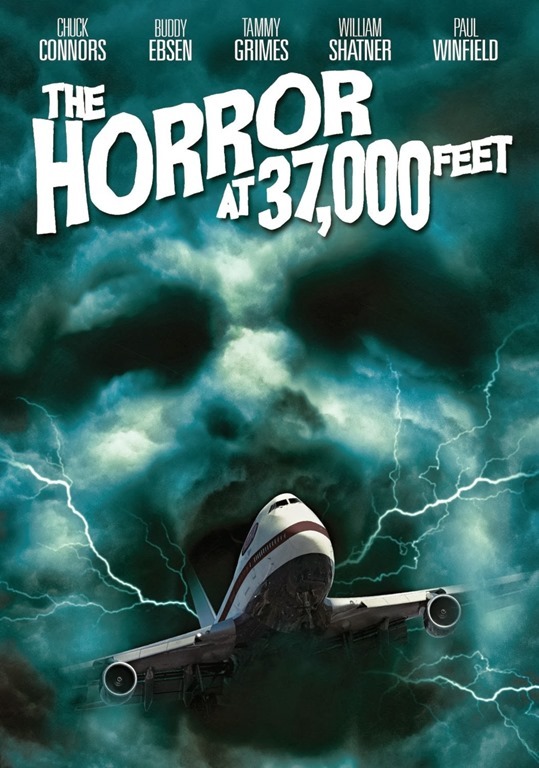 The Horror at 37,000 Feet is a made for TV horror film staring Chuck Connors, Buddy Ebsen and William Shatner that takes place on a 747 airliner…at apparently 37,000 feet. There’s a Druid stone on the plane (being moved from England to the U.S. to be part of a private bar of a successful architect. It’s the solstice, the ancient Druid god’s are angry and demanding a sacrifice. 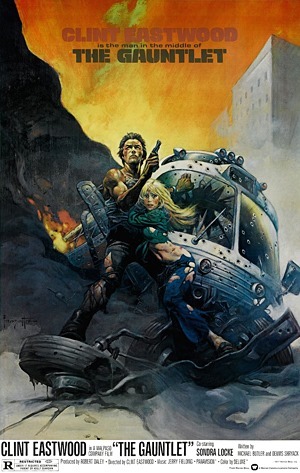 So, the movie is pretty weak, as one might expect for a made for TV movie of this time (1973), and I doubt many would like it. I enjoyed it mostly due to the memories it brought back and my weird love of crappy movies. 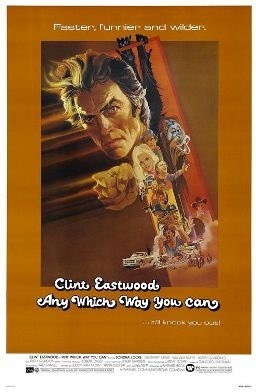 If you want to relive some TV memories from the 70’s or also like cheezy bad movies, then I say go for it… If you don’t fit this mould, just walk away and don’t look back. Trivia: Paul Winfield also stars in this movie – William Shatner and Paul Winfield would later go on to be in Star Trek II – The Wrath of Khan nine years later in 1982.